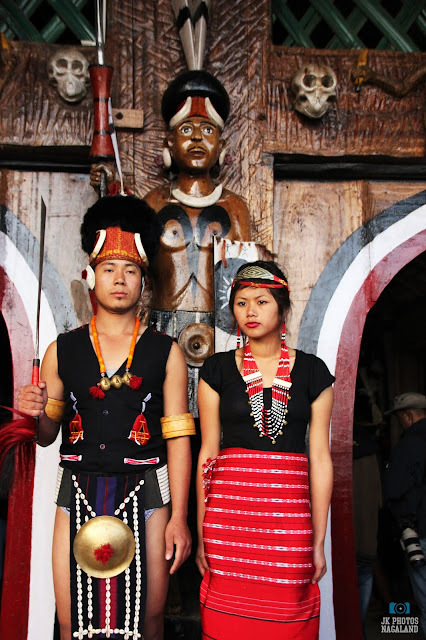 This photo was taken at Naga Heritage Village, Kisama, Kohima during Hornbill Festival. 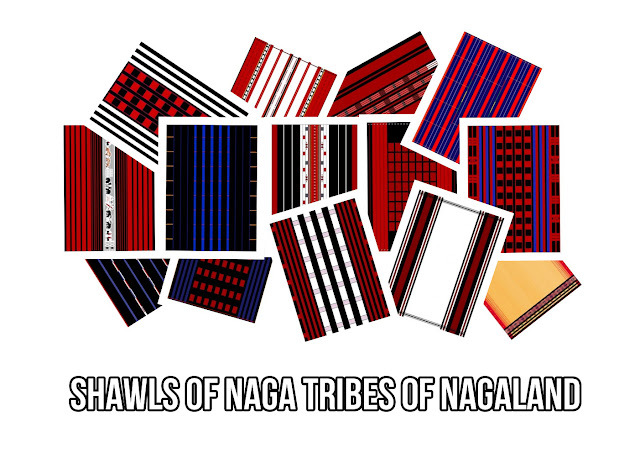 Nagaland is a hilly state in the North East of India and is home to several tribes (Officially 16 recognized tribes). Each tribe have their own distinct festivals. Most of these festival are argiculture and harvest related as most Nagas depend on agriculture. 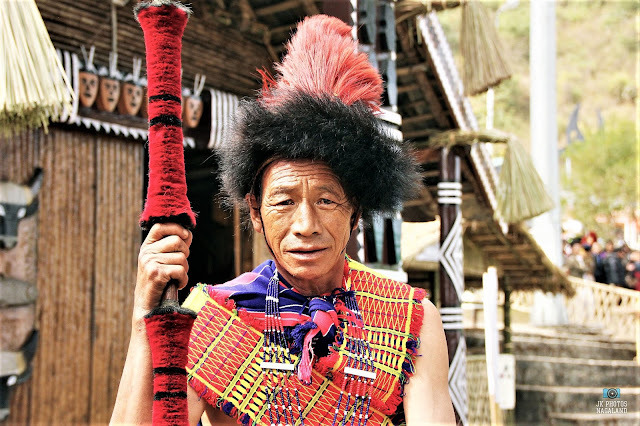 Organized by the State Tourism and Art & Culture Departments, Hornbill Festival is held every year in the first week of December, which was lately extended to 10 days starting from 1st December. 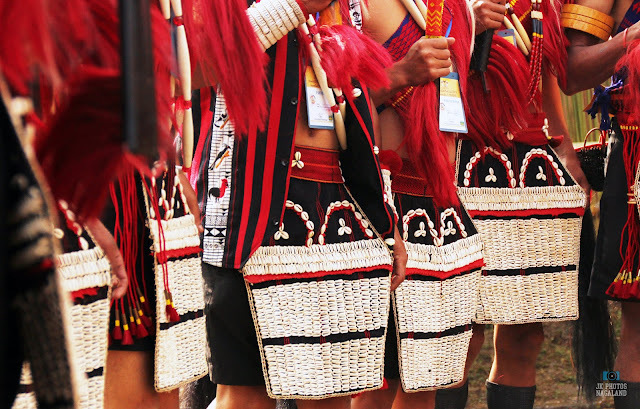 Hornbill Festival is held at Naga Heritage Village, Kisama which is about 12 Km from Kohima where each Naga tribe have their "Morungs" (traditional huts) setup where visitors witness mélange of cultural displays all under one roof, an opportunity to experience the food, songs, dances and customs of Nagaland. The aim of the festival is to revive and protect the rich culture of Nagaland and display its extravaganza and traditions. 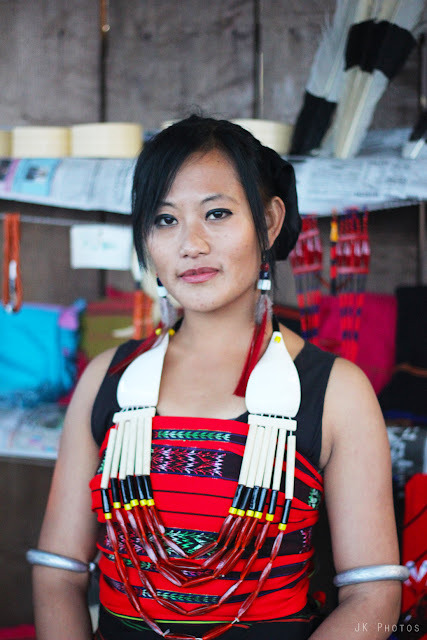 Festival highlights include the Traditional Naga Morungs Exhibition, folk dances, folk songs, traditional practices demonstrations, sale of Arts and Crafts, Food Stalls, Flower shows and sales, Fashion shows, Beauty Contest, Naga wrestling, Indigenous Games, and Hornbill International Rock concert. 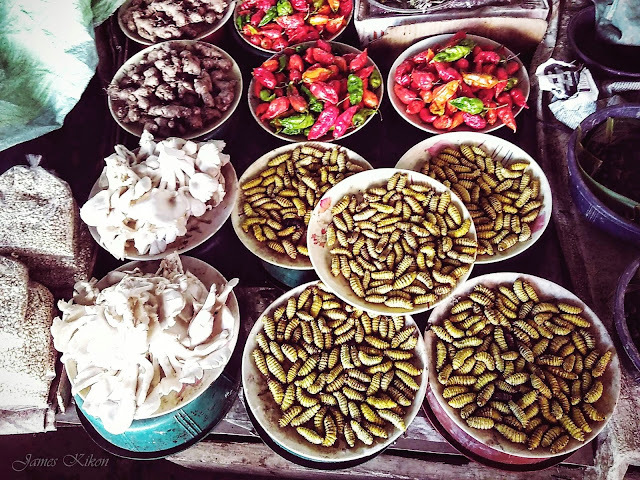 During the festival, Night Carnivals are organized in several places around Kohima and Dimapur where people can enjoy street food, outing with kids, and shop. PS: While efforts have been made to present information as accurately as possible, if there are any errors, please do let me know in the comments for corrections.